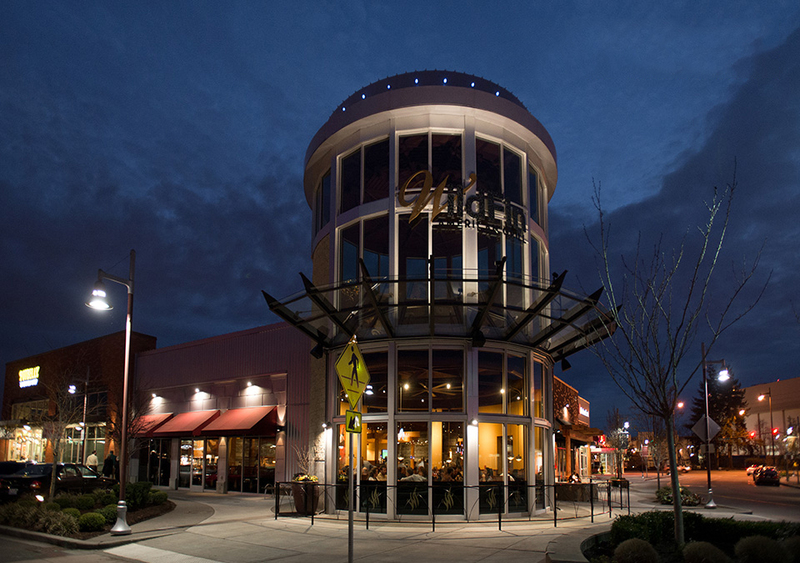 WildFin American Grill™ is your neighborhood restaurant, casual, affordable with a comfortable sense of style. 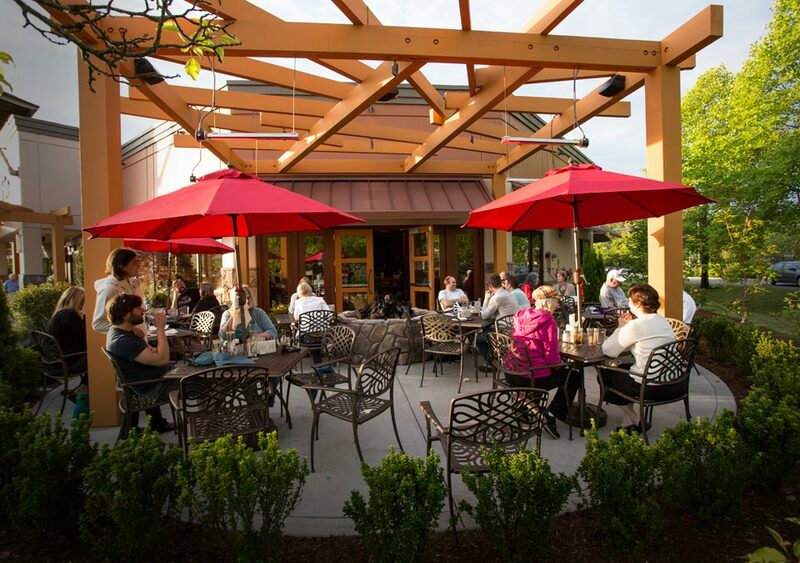 WildFin is the place where friends and family gather to eat, drink and share life’s occasions. A safe adventure, a warm haven on a cool Northwest day. 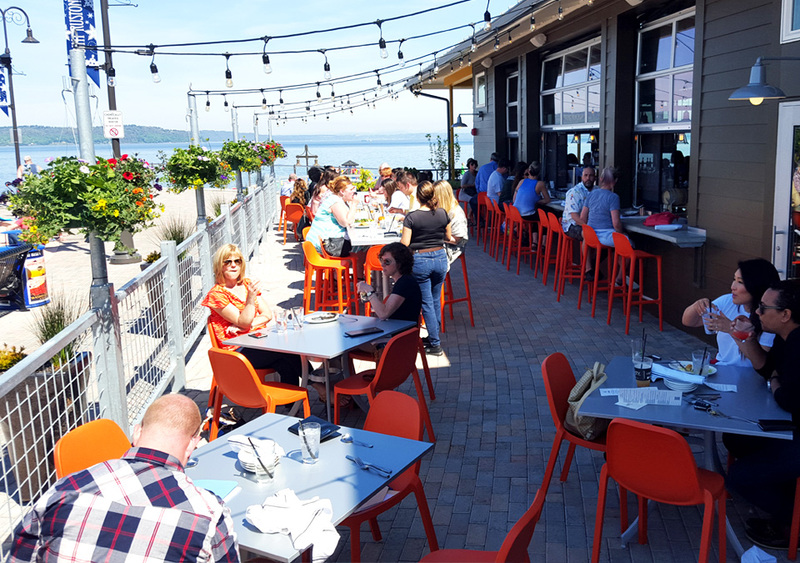 WildFin’s menu selections feature the finest the region has to offer, from Northwest meats, fresh fish, seafood, and produce. Our beverage selections include the best of the Northwest beers and wines, along with WildFin classic cocktails. 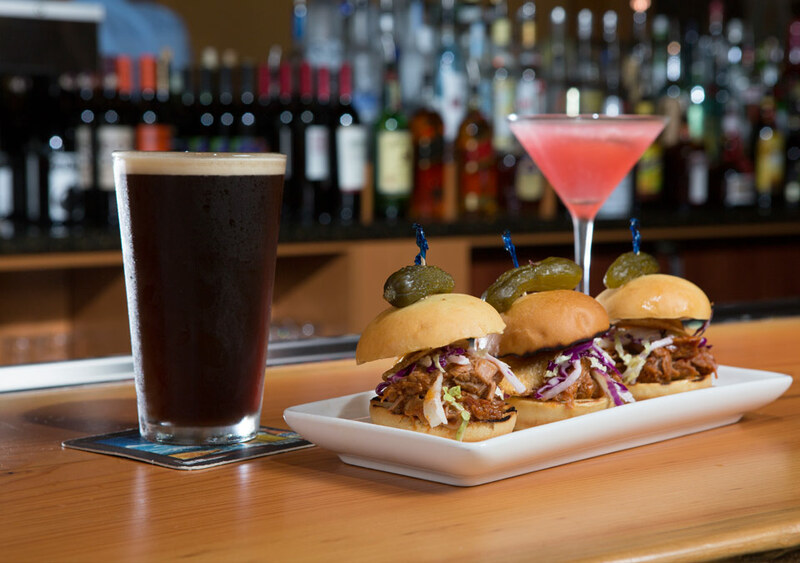 At WildFin we are committed to delivering outstanding hand crafted food and beverage that will always exceed your expectations. WildFin’s service will accommodate your every need, whether it is a quick lunch, a casual dinner or a gathering with old friends.